Victorious Living is an Interdenominational church. 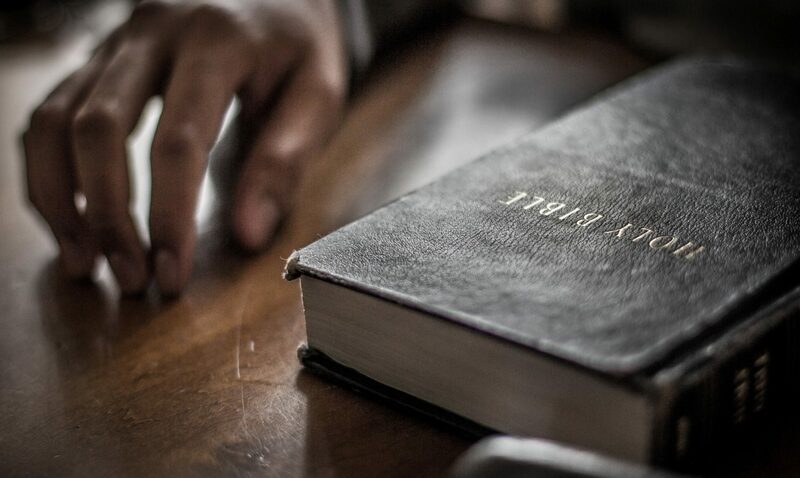 We believe in the sure, certain and trustworthy doctrine which results in a steadfast and productive faith can only be based in the knowledge of the written Word, the Holy Bible. 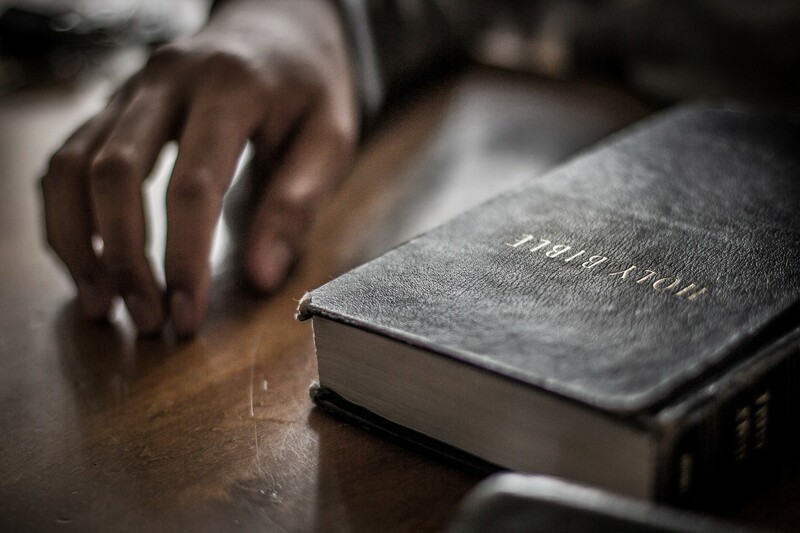 We have a confession that we share the proclaims our belief and reliance on the Bible, the Word of God. Our confession is more than positive, it is Bible based.